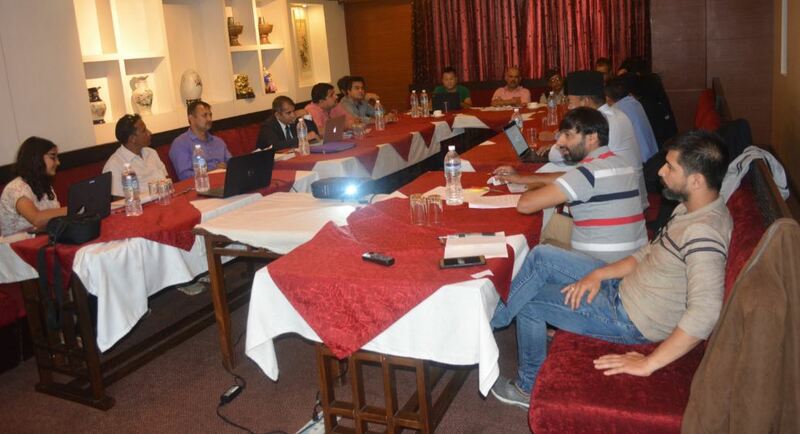 With the objective of collecting views about newly drafted proposed Privacy Bill from diverse stakeholders, a discussion program was in Kathmandu on August 5, 2018. The program witnessed the presence of lawyers, media experts, representatives from civil society organizations where they discussed on the draft bill in order to identify its strengths and weaknesses so that it would be helpful for further review and amendment of the bill. FF Chief Executive Taranath Dahal said privacy is one of the important issues that has direct effect on democratic values of the nation and right to freedom of expression and information guaranteed by constitution. Therefore in depth discourse must be observed in this issue. He focused on some of the provisions that are vague and doubtful which might give ultimate power to the authority mentioned in the act. He observed that the draft has ignored the data protection concept which is much important in today’s context where there is rampant misuse of the data. Similarly, media and RTI expert Dr Ram Krishna Timalsena advised that there was the need of separate data protection act as this act is not enough to establish guidelines on protection of data and remedy for breach of them. Moreover, General Secretary Dharmendra Jha said this draft bill can challenge the RTI. So, balancing RTI and privacy is imperative, he underscored. Another advocate Tanka Aryal observed that confusion would emerge against on privacy because even the criminal code which is being implemented after some days had some provision on the privacy. A separate law on privacy and the privacy provision on other laws may be contradictory, resulting in further confusion, he warned. Nepal Television Chair Dr Mahendra Bista opined that the words in the draft are vague and the provision on aggrieved party is missing. Station Manager of the Radio Sagarmath and FF Vice-Chair Sajahman Shrestha said that clear concept on mass surveillance and social media was missing in the act. Moreover, an official at Nepal Telecom, Shalikram Parajuli, suggested the incorporation of ethical hacking in the bill so that proper management of data and privacy could be ensured. Similarly, adequate infrastructures play important role for the data protection and coding, he argued. FF Chair Hari Binod Adhikari said it was apt time to have such discussion on the policy issue, which garnered such comments and suggestions. It can be submitted to the concerned agencies in order to make them aware about lacks and faults on the draft of the privacy bill on time. 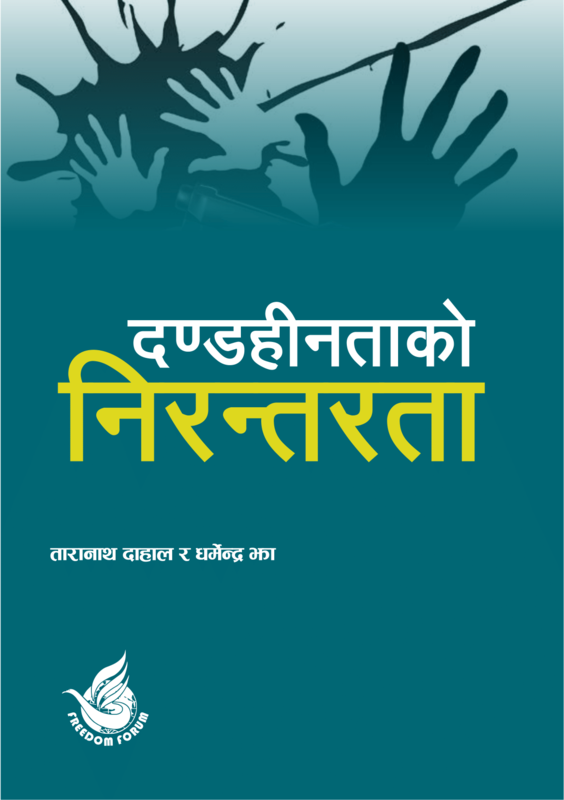 The program organized by Freedom Forum, Citizen’s Campaign for Right to Information and Internet Society Nepal remained an effective platform to garner views of the people from different sectors. 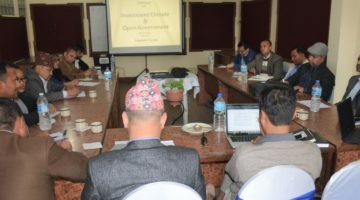 Relying to the ideas from the participants, a review of the draft bill will be submitted to the concerned authority before it is tabled in the parliament.